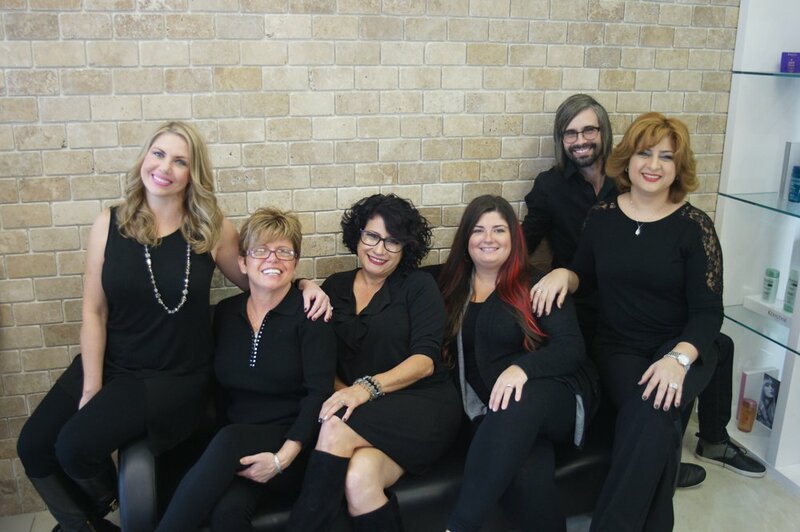 We are a renowned spa and salon in Katy, Texas providing specialized hair services to both men and women. 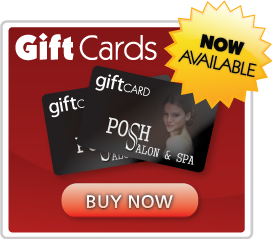 We are dedicated to offer the best hair treatments and other salon services to all our customers. At our salon, we provide comfortable atmosphere where our customers can experience a full line of spa and salon services. Customers are guaranteed to receive top-of-the-line services from our friendly, highly trained, and experienced professional hair experts. To ensure that your hair looks gorgeous, we use supreme quality and branded products for all our services. 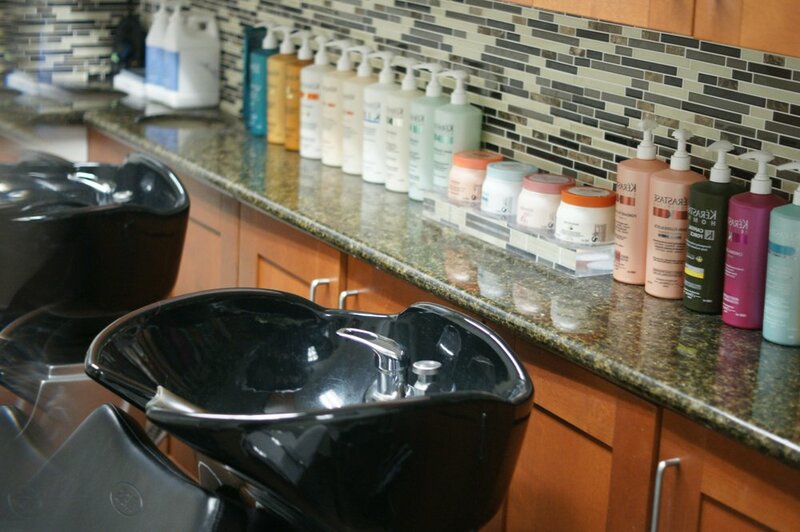 We are endued with all modern equipment, which helps us provide our customers the best hair care services. We offer the quality spa treatments and expert solutions based on as age and requirements. With each of our services we guarantee a rejuvenating experience to all our customers in Katy, Texas. 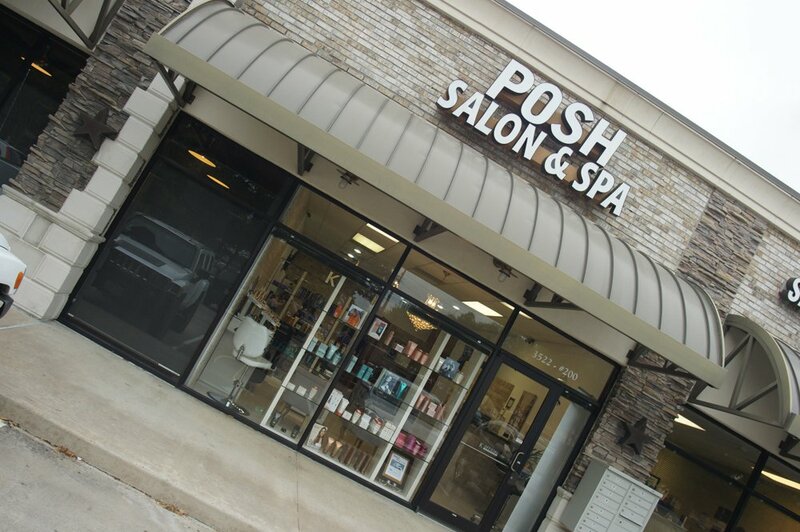 Posh Salon & Spa is well noted for offering excellent hair care services at reasonable prices to suit the budget of our clientele. 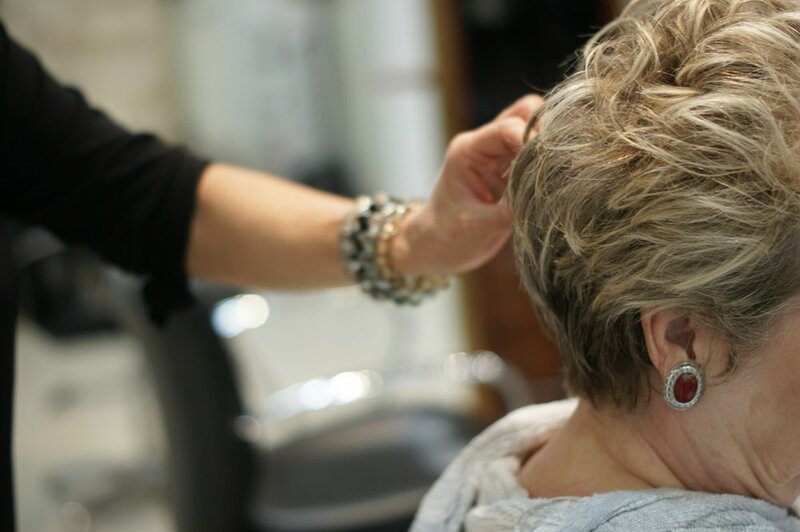 We ensure that you leave the salon delighted with your appointment so we get to see you time and again. 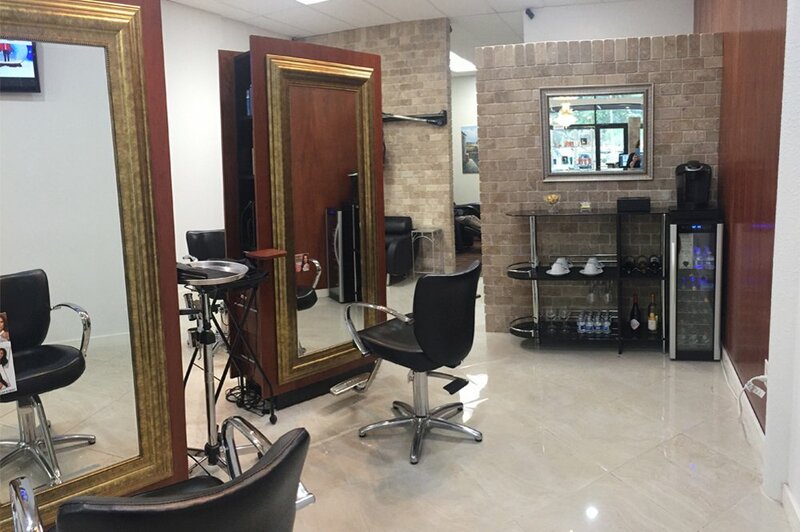 To know more about the hair treatment and other salon services offered, call us at (832) 437-5620. Full service hair salon specializing in Hair Styling, Extensions and Makeup Art.